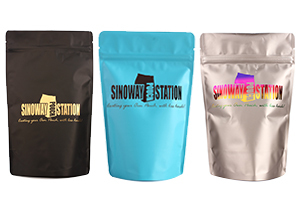 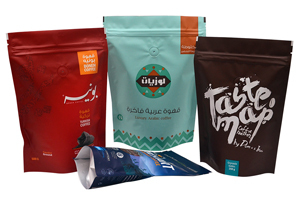 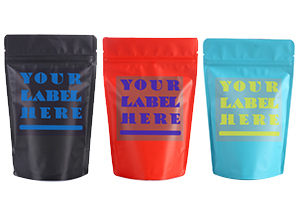 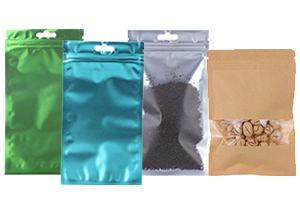 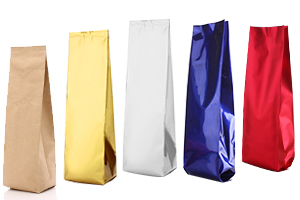 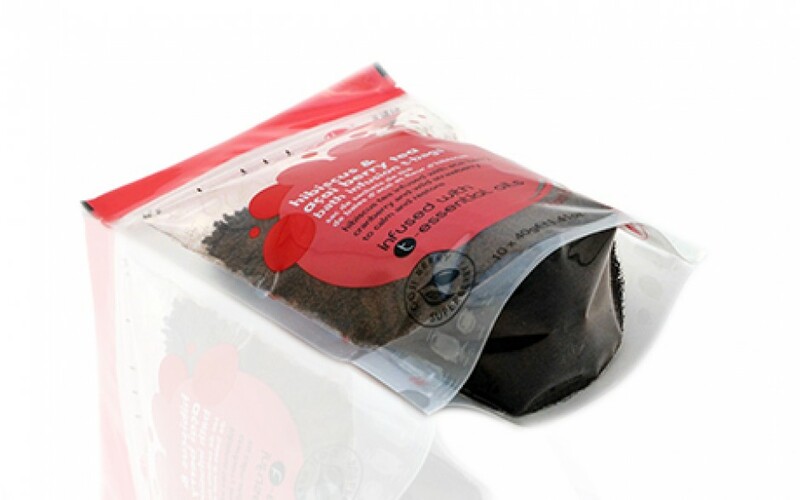 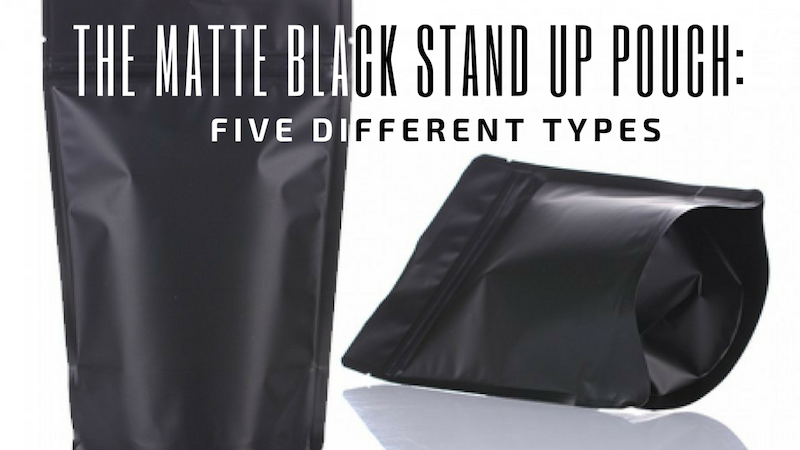 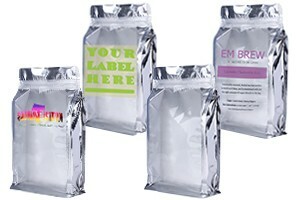 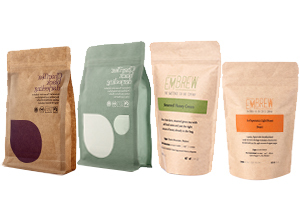 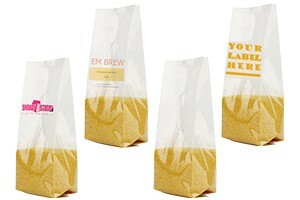 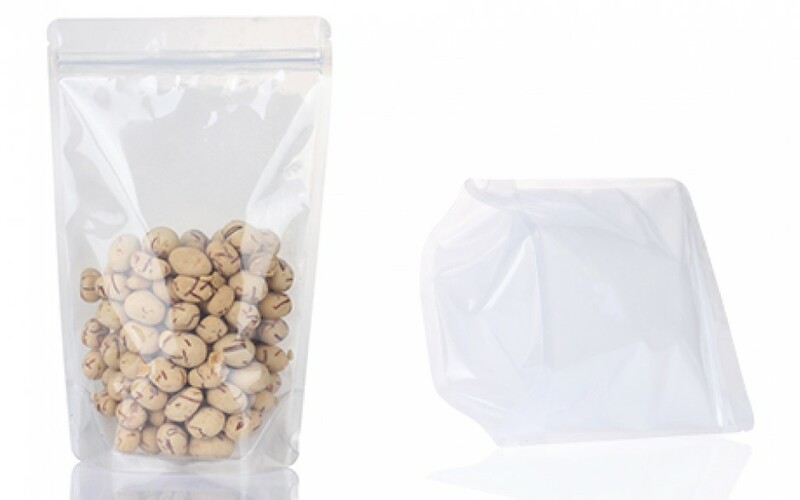 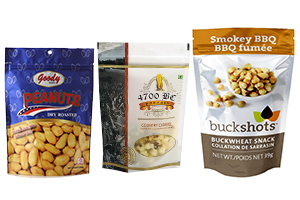 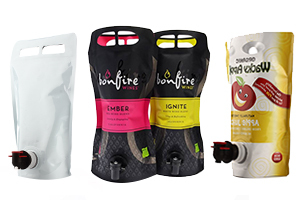 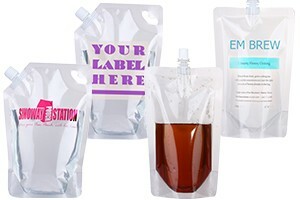 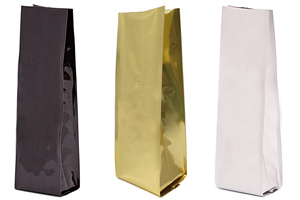 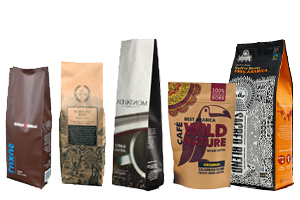 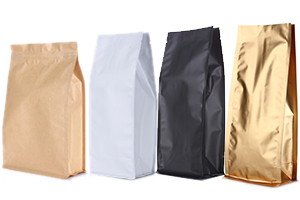 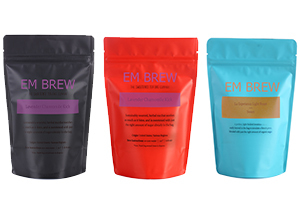 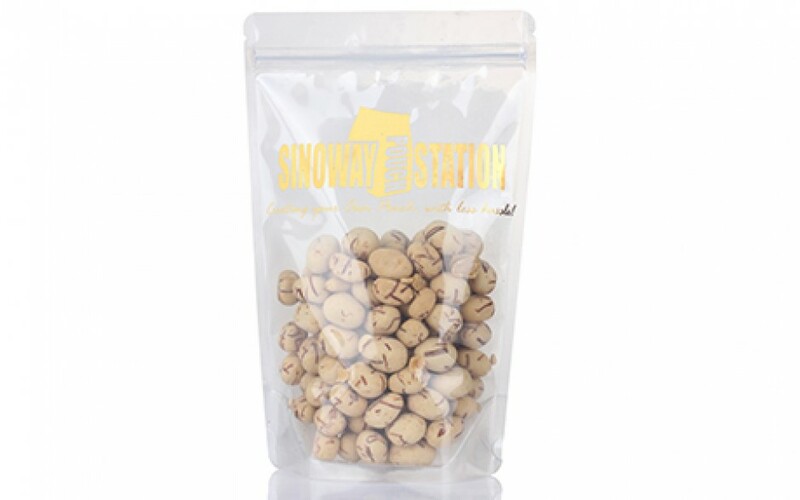 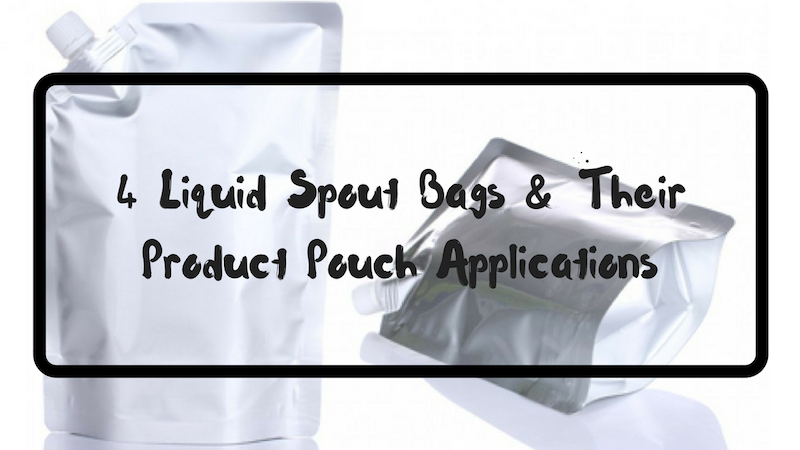 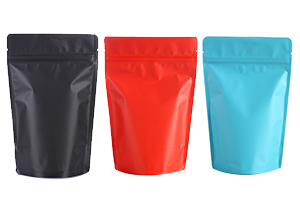 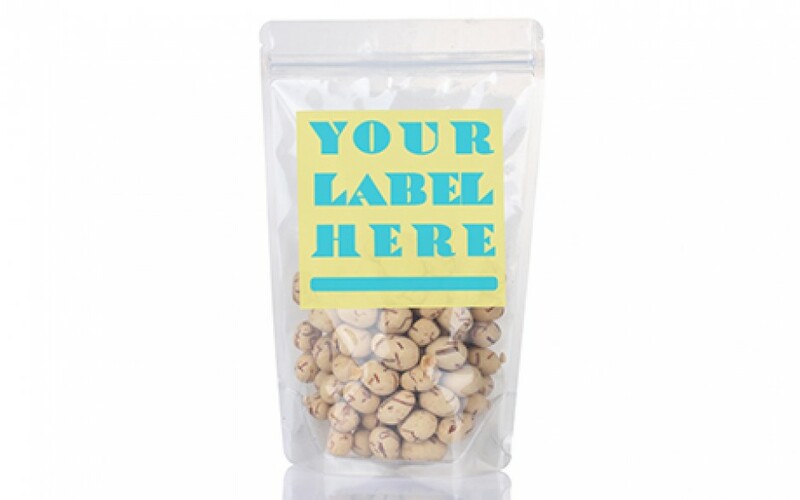 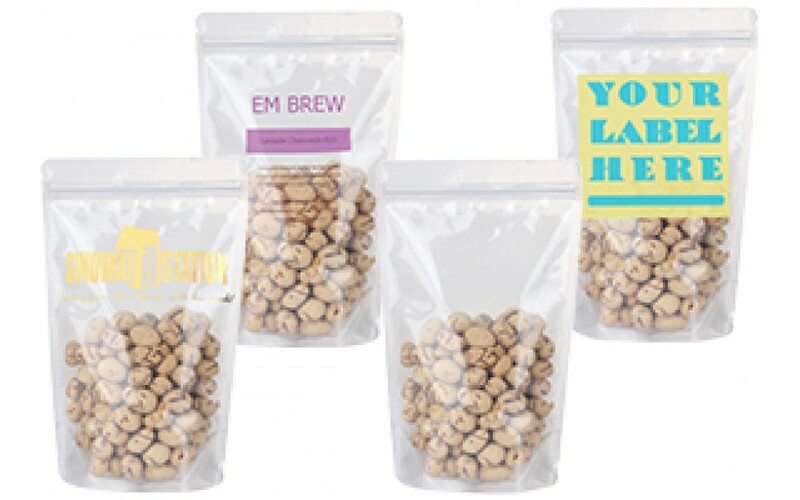 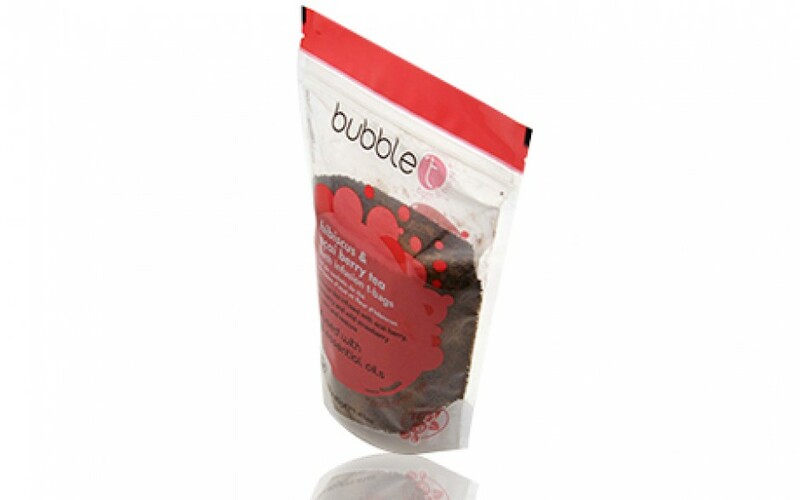 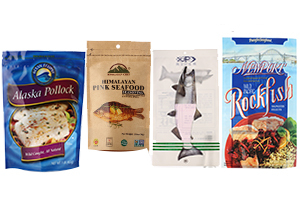 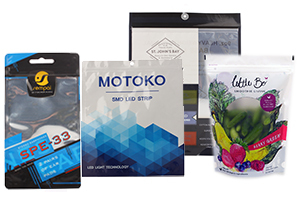 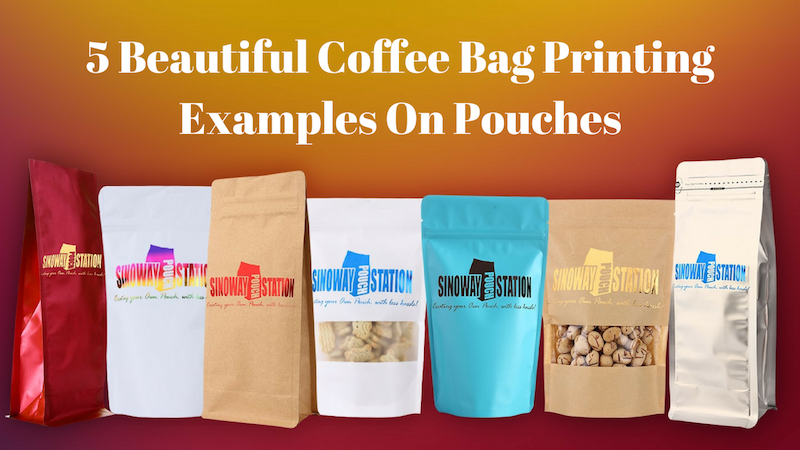 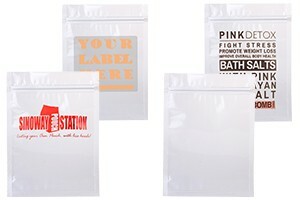 Our glossy clear poly stand up pouch is the most simple and cost-effective packaging solution for all kinds of products. 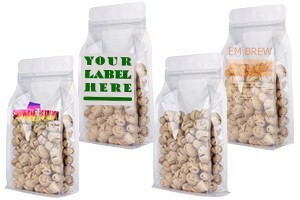 Full clear from top to bottom, labels, hot color stamps can be easily put on to shine on shelve. 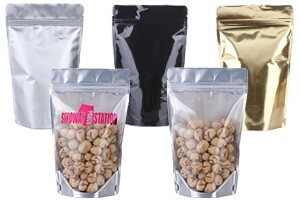 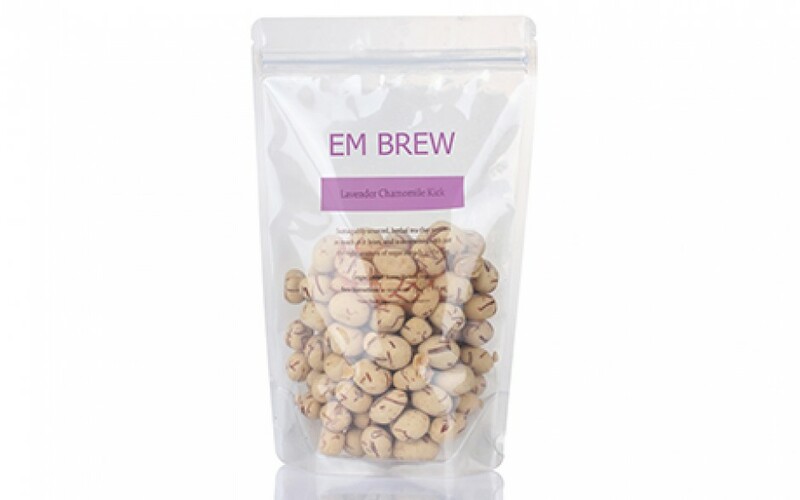 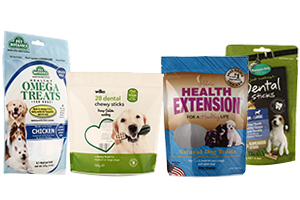 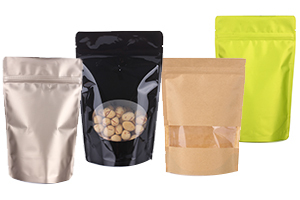 Great for snacks, nuts and pet food products.